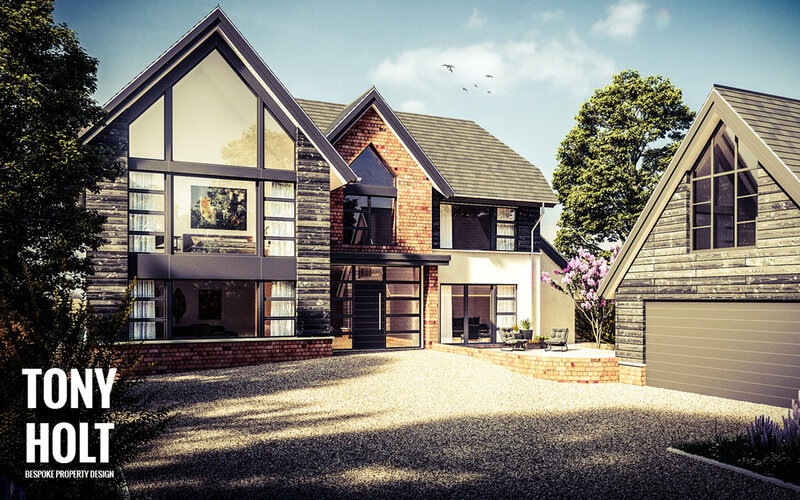 Delighted to report this design for a replacement dwelling has been granted by Broadland District Council. The house sits in a semi-rural setting and the design responds to the local vernacular whilst introducing some modern materials and construction techniques. The Client’s, who relocated to be close to family, intend to live in the house for many years. Looking forward to seeing the build commence and will post updates on the blog as construction progresses.